Adam joined Realty Trust Group as an Analyst in 2010. 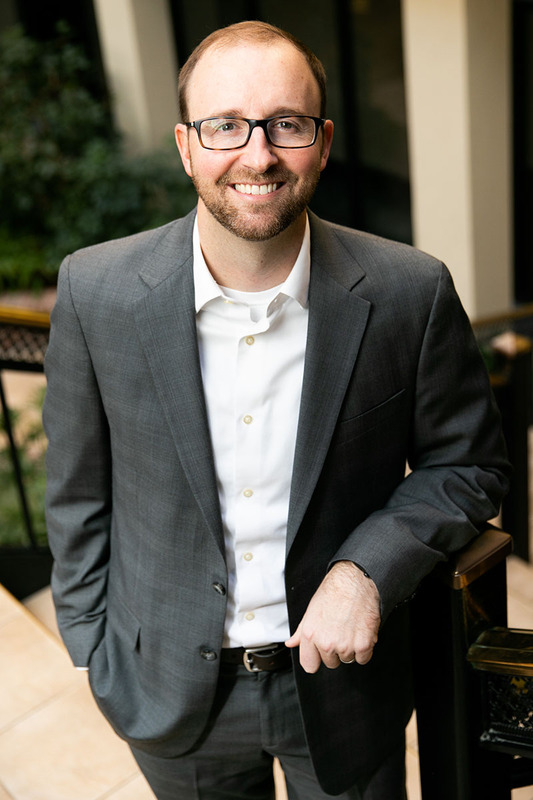 Prior to joining the firm, Adam was with KPMG in Atlanta where he was a Certified Public Accountant. He specialized in tax consulting projects in KPMG’s Accounting Methods and Credits Practice and also worked on tax compliance projects for Fortune 500 companies. M&A support and other various real estate advisory services. Cone Health in Greensboro, NC; Harbin Clinic in Rome, GA; West Tennessee Healthcare in Jackson, TN; Northside Hospital in Atlanta, GA; RCCH Healthcare Partners in Nashville, TN; St. Joseph’s / Candler Hospital in Savannah, GA; Tennessee Cancer Specialists in Knoxville, TN; and Tampa General Hospital in Tampa, FL. Adam was awarded the 2018 “Deal Of The Year” by East TN CCIM for his work with Tennessee Cancer Specialists (TCS). Adam is a CPA (Certified Public Accountant) in Tennessee, and is a licensed affiliate broker/salesperson in Tennessee, Georgia, and Virginia (Inactive), and a licensed broker in North Carolina. Adam serves as a board member & Permanent Supportive Housing committee member for Volunteer Ministry Center in Knoxville. He is also a community leadership team member for Christian Leadership Concepts in Knoxville, and a board member for the JLN organization in Kampala, Uganda.